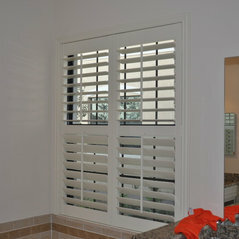 Typical Job Costs:$1,000 - 2,000,000A whole house installed with Plantation Shutters approximately cost between $4000 - $8000 depends on the number and size of windows. The new management is awesome and worked hard to correct the mistakes made before them, i noticed that all the bad reviews are at least 2 years old. Blinds look amazing. Good quality for the price. Salesperson & installer were very professional & great to deal with. A good customer experience overall. 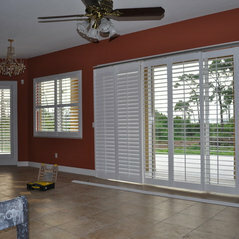 We used Gator blinds on our last home and again another Great Job installed and delivered on time excellent Job. 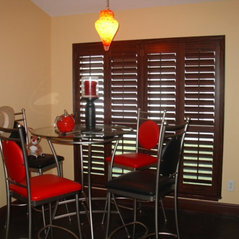 Came by on Saturday to install the blinds; did a great job. Explained how to clean them as well. Thanks. Josh did a great job! The windows look amazing. I am very satisfied with the job he did. Thank you! Very professional fixed the shutter mistake with no problems. Was very fast, clean and efficient on the work done! Thanks Gator Blinds. 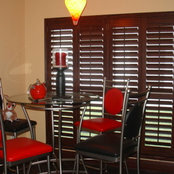 Gator Blinds was very professional and very helpful in the choosing process. 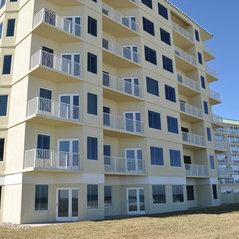 Their estimate person was very knowledgeable and informative. Overall we are very happy with service provided. 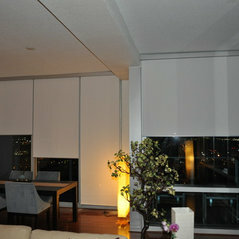 Blinds installed throughout whole house, installer was on time and job looks great. Work was completed to my satisfaction. Would recommend.